Glauacoma Treatment | Lewis County Eye & Vision Inc. Although many people think of glaucoma as a specific condition, the word is actually an umbrella term for a group of eye disorders that damage the optic nerve, according to our Chehalis eye doctor. This eye disease ranks second among U.S. causes of blindness. Diagnosis and treatment from our Lewis County Eye & Vision optometry practice can slow or sometimes prevent additional vision loss. This disorder occurs as the optic nerve deteriorates gradually, causing blind spots in an individual’s visual field. Our optometrist notes that experts do not fully understand how damage to the optic nerve is connected to increased eye pressure. However, higher pressure is the result of a buildup of aqueous humor, a fluid that flows through the interior of an eye. The two main types of the disorder are open-angle and angle-closure glaucoma. The former is the more common type. What distinguishes them is the way in which fluid drainage is blocked. Common open-angle symptoms include patchy blind spots in the central or side vision and tunnel vision in advanced cases. Typical angle-closure symptoms include eye pain, severe headache, blurry vision, eye redness, nausea and vomiting, and halos surrounding lights. Left untreated, this condition can result in blindness. Once vision has been lost, it is impossible to recover it. Although it is impossible to prevent glaucoma, early diagnosis and treatment can help preserve vision. Our optometry practice diagnoses this condition during a comprehensive eye exam that includes a number of tests. The objective of treatment for this progressive disease is reducing eye pressure. The most common therapy is prescription eye drops. Some patients require one or more systemic medications. 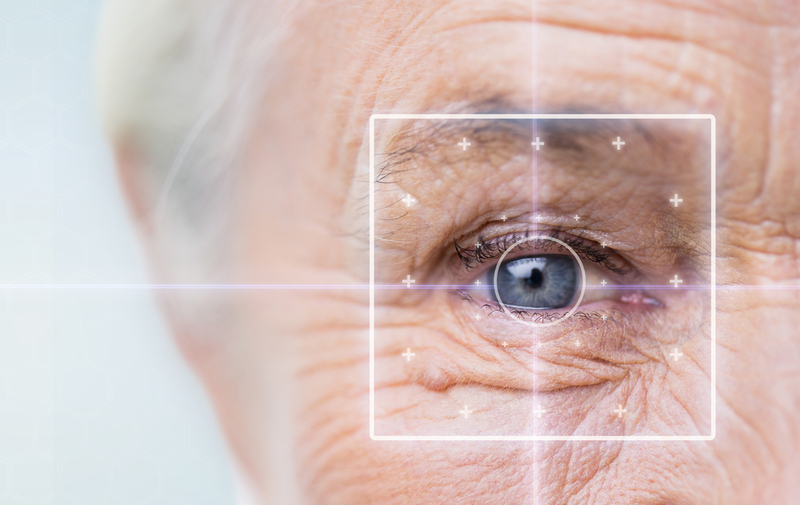 Surgical options include laser therapy, creating a drainage flap, inserting a valve to drain fluid, and destruction of tissue responsible for creating fluid in the affected eye. Vision is priceless. The best way to preserve your sight is to take advantage of regular comprehensive eye exams from our Chehalis optometrist. Our Lewis County Eye & Vision patients love the attention to detail and focus they experience with our eye doctor. Take a moment to call us today at 360-748-9228 to schedule your next exam and help protect your vision.